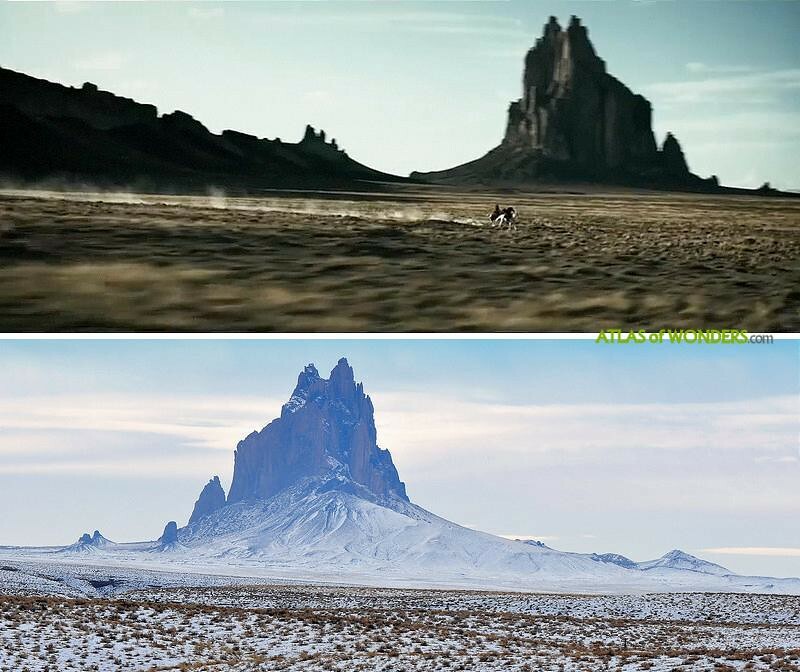 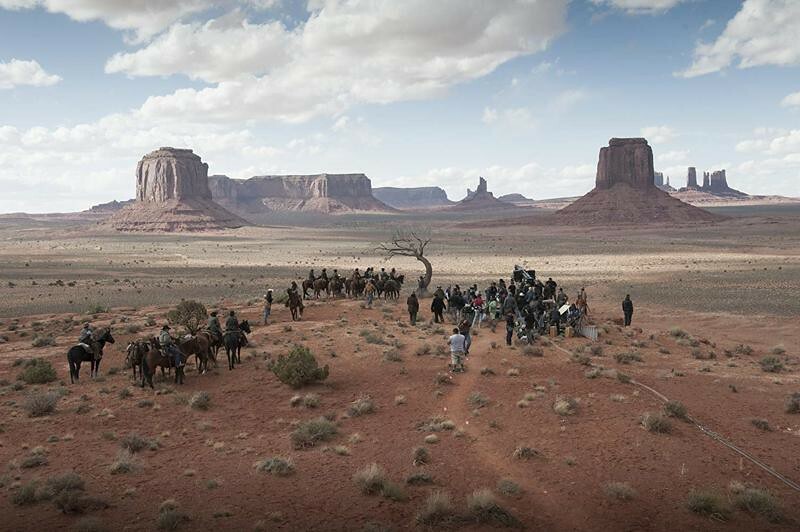 Filming Locations: Where was The Lone Ranger filmed? 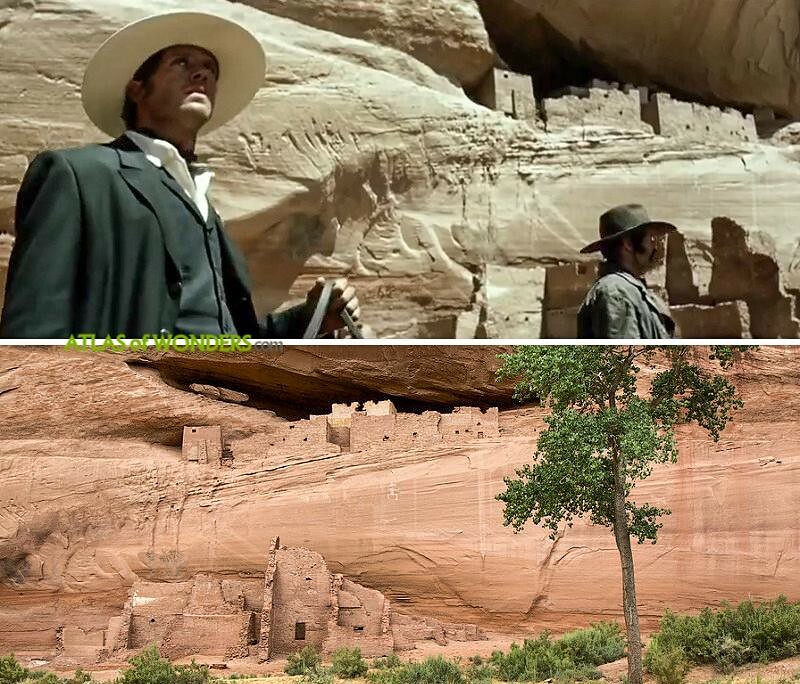 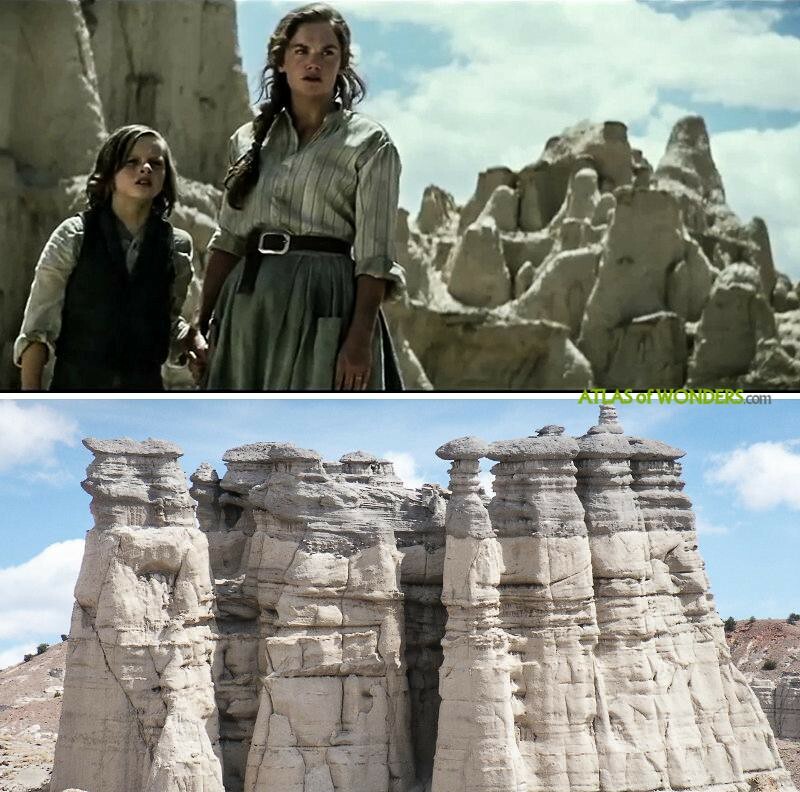 The mountain states have some of the top national parks in America, and The Lone Ranger was filmed in some of them. 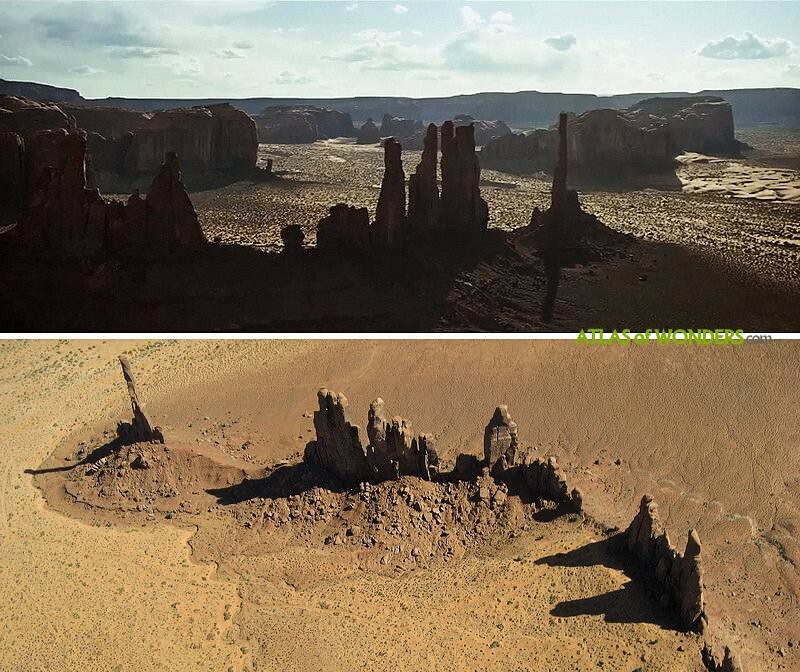 They are classic western movie locations that you don't have to miss in your ideal road trip to the heart of the United States. 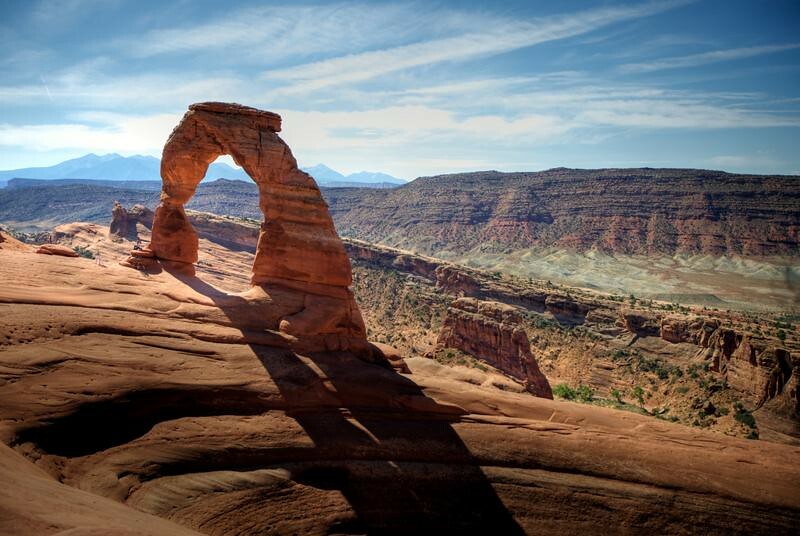 You can find a map with all these great outdoors in Utah, Arizona, Colorado and New Mexico at the end of the post. 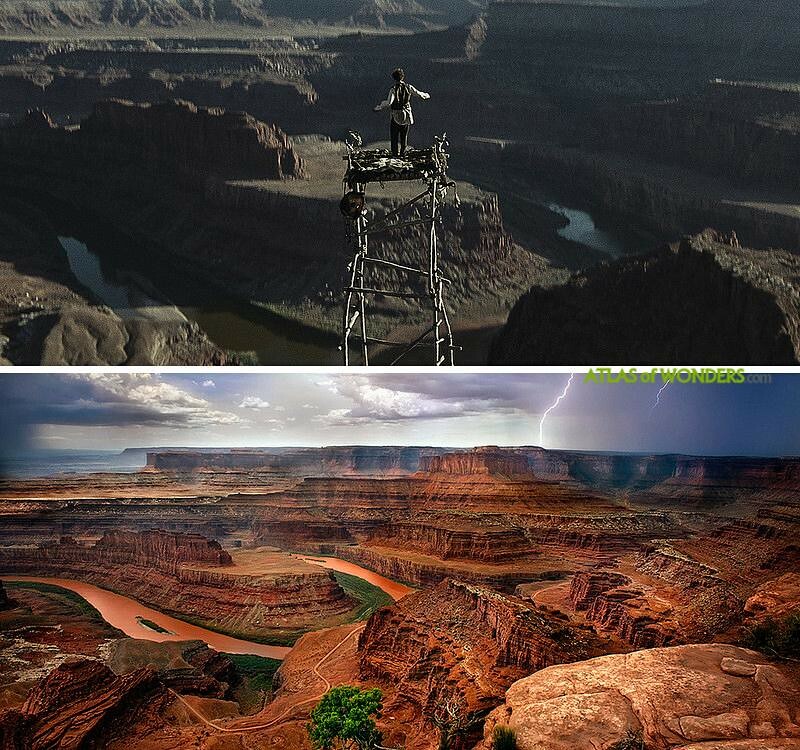 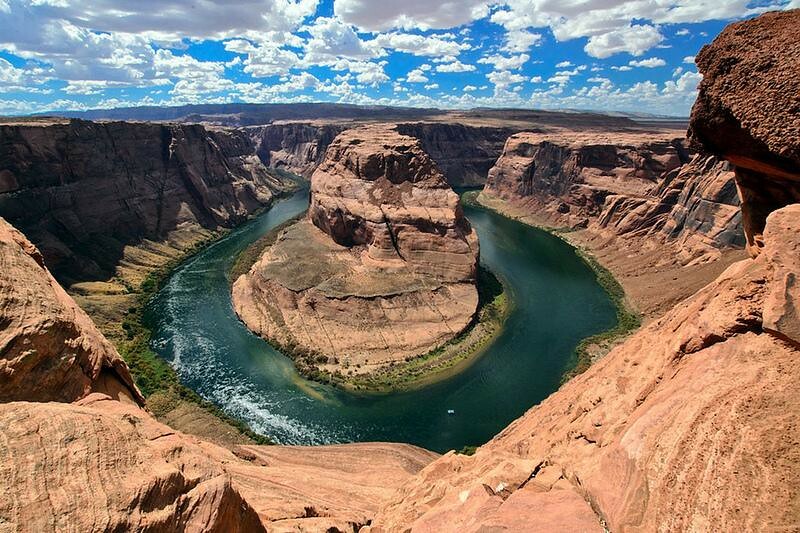 The spirit platform scene was filmed at Dead Horse Point, over Colorado river in Utah. 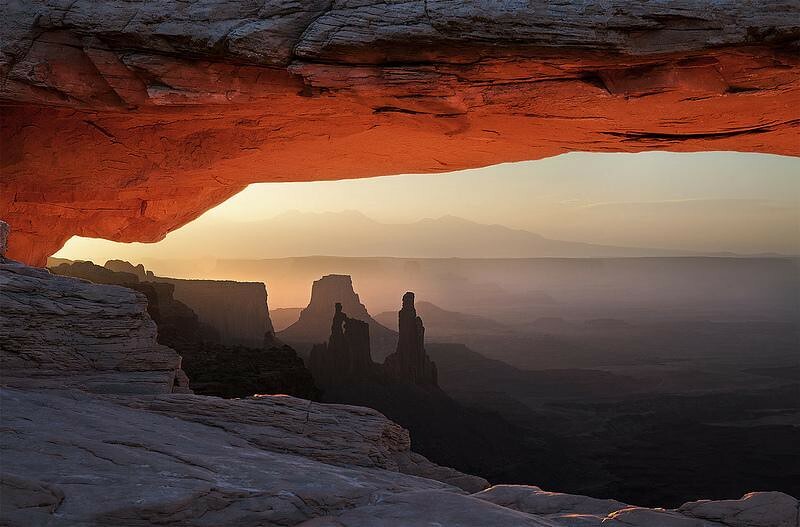 Mesa Arch in Canyonlands National Park. 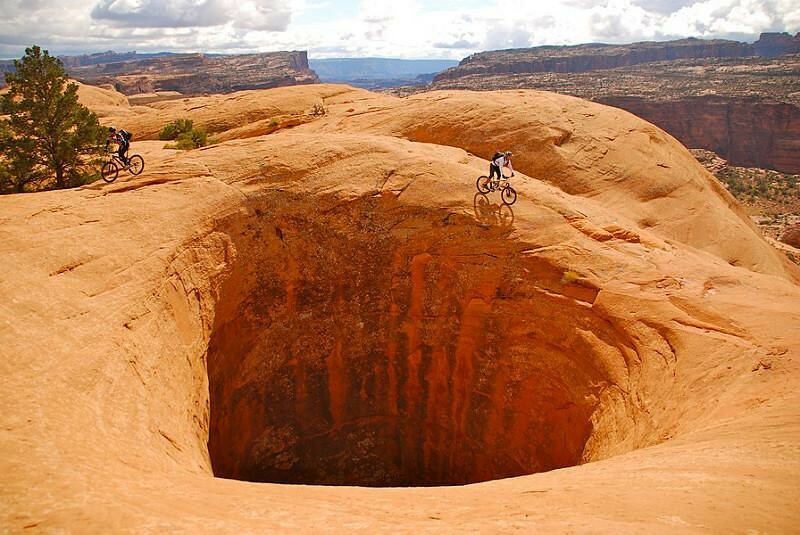 The town of Moab is the natural base from where to explore the region. 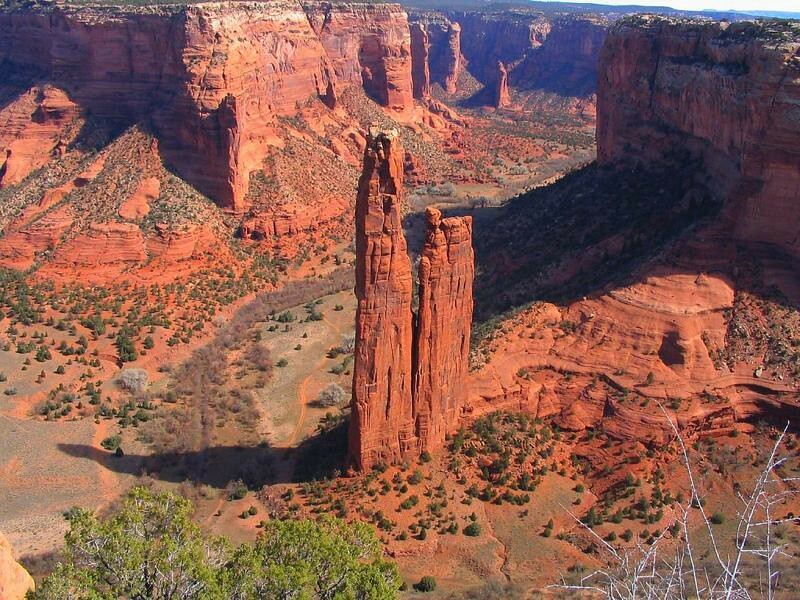 Spider Rock in Canyon de Chelly National Monument, Arizona. 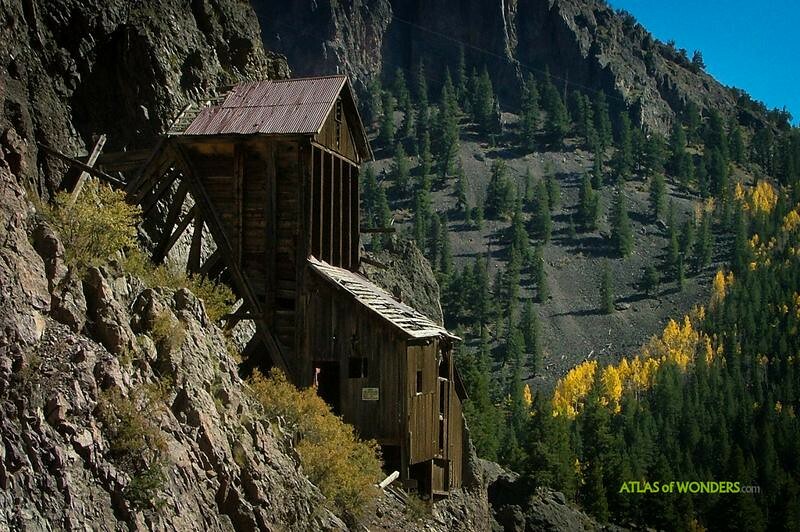 Up the canyon north of the town of Creede, Colorado, are some old spectacular mine ruins.